A well produced event can transform a simple day into a memorable lifelong experience. However, producing these events that impress are frankly, challenging. 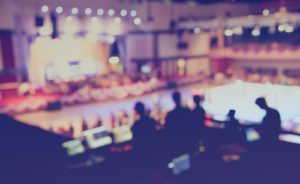 From concept design to execution, there are hundreds, if not thousands, of moving parts that must come together perfectly to create a successful (and profitable) event. 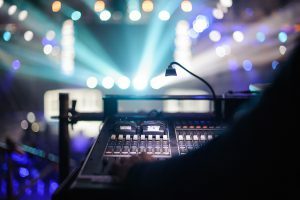 One of the most important roles in the event production process, is that of an event labor coordinator who is responsible for ensuring the best crew show up on-site ready to perform to their best ability. 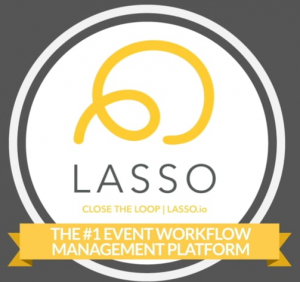 As event technology has evolved, employee scheduling software, like LASSO, has been introduced in order to streamline traditionally manual processes, eliminate the use of excel spreadsheets for crewing and provide real-time access to valuable data that these coordinators can utilize to make the most effective scheduling decisions – every time. Here are just 4 (of many) ways that labor coordinators can benefit from employee scheduling software. 1. Know when crew is available and confirm important event details, without being tied to a phone 24/7. 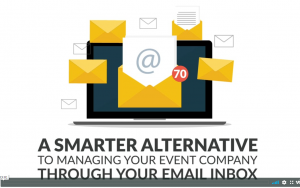 Event Labor Coordinators no longer have to hassle with unanswered phone calls, emails or text messages when trying to fill a roster. They also don’t need to be glued to their phone at all hours of the day (or night) just to receive confirmations on crew availability and communicate changing event details. An employee scheduling tool like LASSO reduces or eliminates the manual work it takes to connect with crew by automating and simplifying these processes – while keeping them in complete control the entire time. 2. Real-time access to oh-so-valuable data. 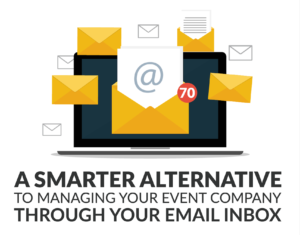 When scheduling is done primarily on excel spreadsheets, whiteboards, gmail calendars and the like, it’s practically impossible to access real-time data that could directly impact the success of an event. 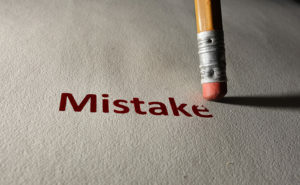 For example, knowing if someone is about to go into overtime, if they are already booked somewhere else, how their travel costs impact budgets, if budgets are about to be exceeded – and so much more. During the scheduling process, it’s even difficult to quickly understand skill sets, performance ratings, and certifications and use that data when inviting them for a job. 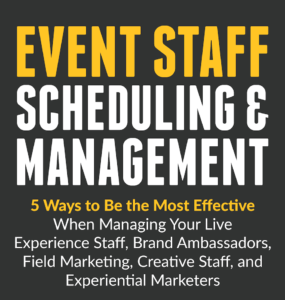 With employee scheduling software like LASSO, event schedulers gain visibility into data points like these and more that enable them to make more informed, and more strategic scheduling decisions. 3. Crew will love it. And then will love you more for it. An employee scheduling software like LASSO makes the entire crew experience smoother and less demanding – for everyone involved, ensuring the best crew members accept your jobs first. Crew appreciate the flexibility this provides and are able to better manage both their personal and professional lives with the help of these tools. 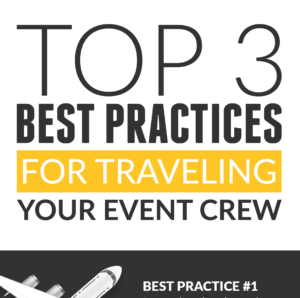 When constantly on the road, traveling from gig to gig, crew love the ability to easily access new job opportunities, manage their availability, view schedules, get updated event details and more. 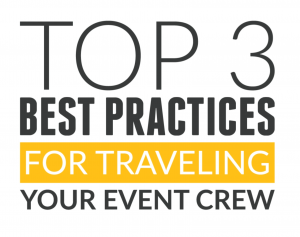 Check out this infographic on more ways this will keep your crew happy. 4. Build a deeper bench of quality crew. We all know how competitive the event industry is. In order to provide clients with the best service, it’s essential to have a deep bench of quality crew that you have full confidence in. Employee scheduling tools like LASSO give event labor coordinators the means to attract, recruit, on-board and manage the best people. 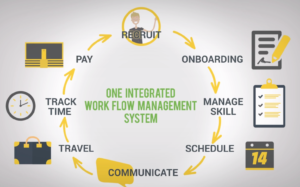 And, through workflow automation, they gain the confidence to know they are scheduling the right crew, at the right costs, in the right places, at the right time. Request a demo to find out what other benefits an employee scheduling solution provides.